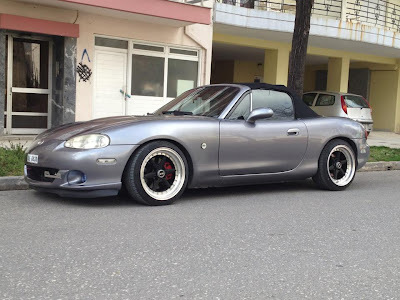 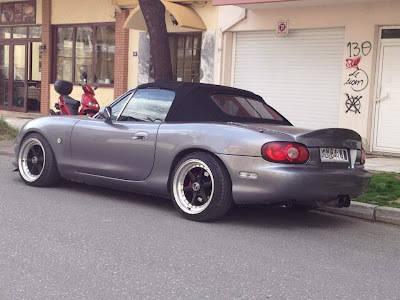 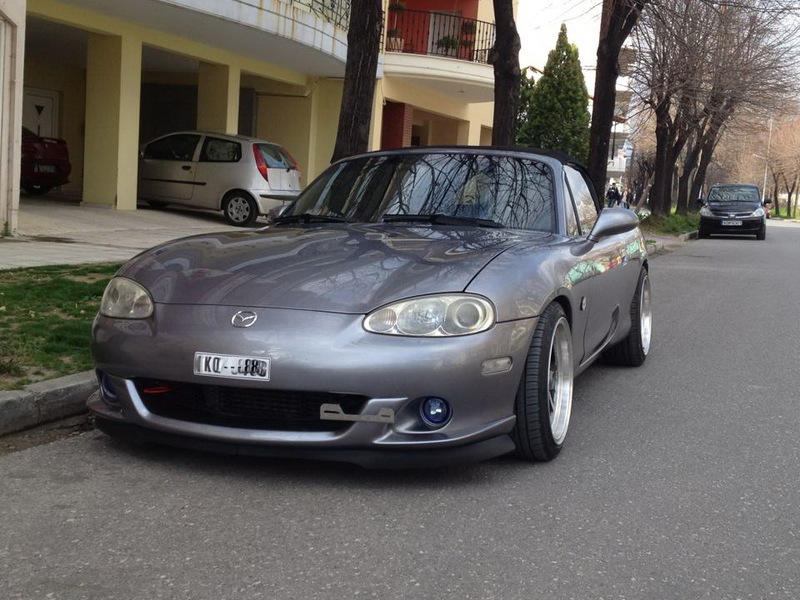 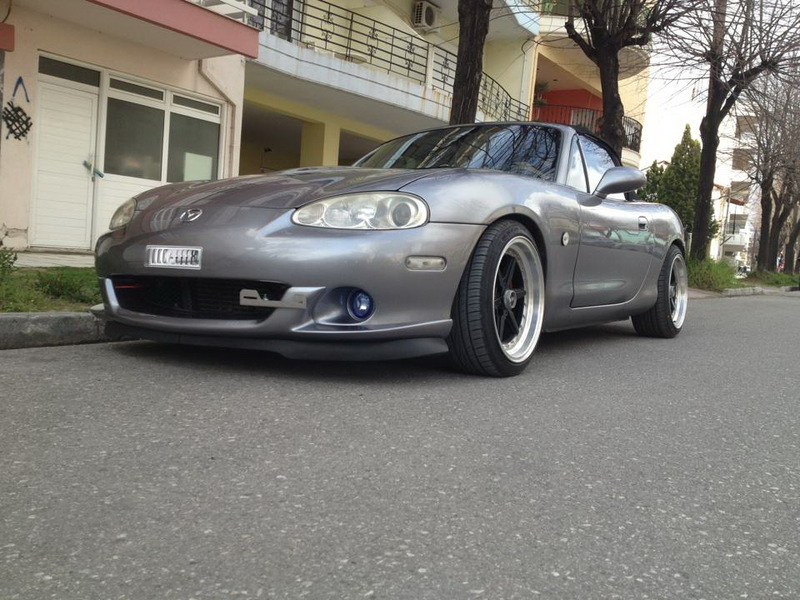 JDMbits: Sneak Pics Of Dimitri's Supercharged Mx5! 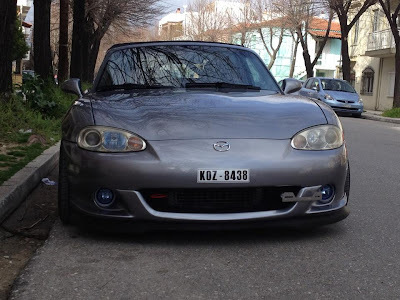 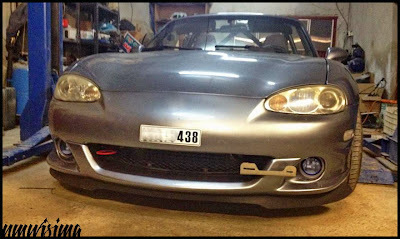 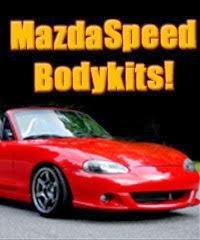 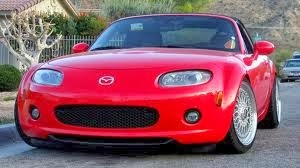 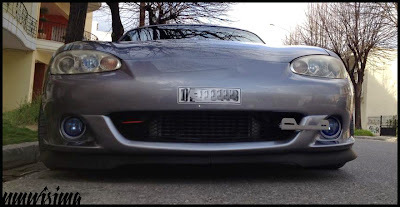 Sneak Pics Of Dimitri's Supercharged Mx5! 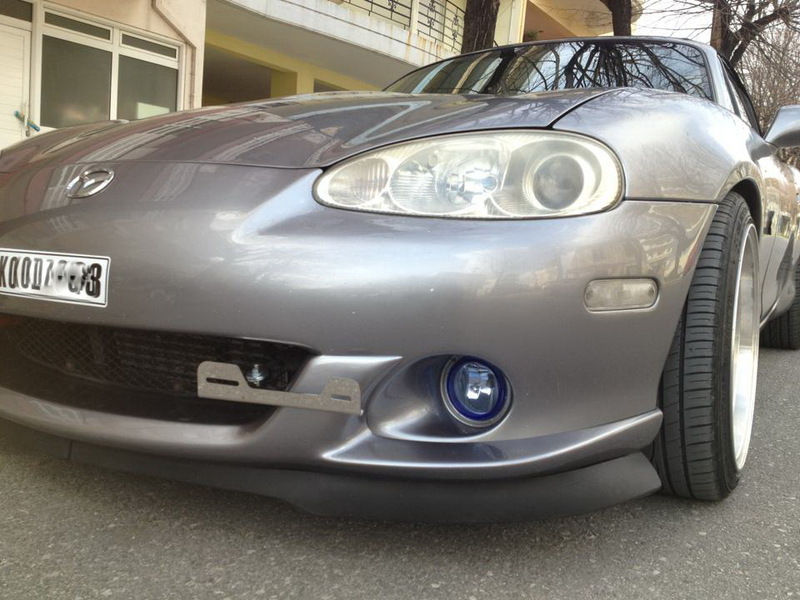 It aint the best of pics but its because the car aint finished yet. 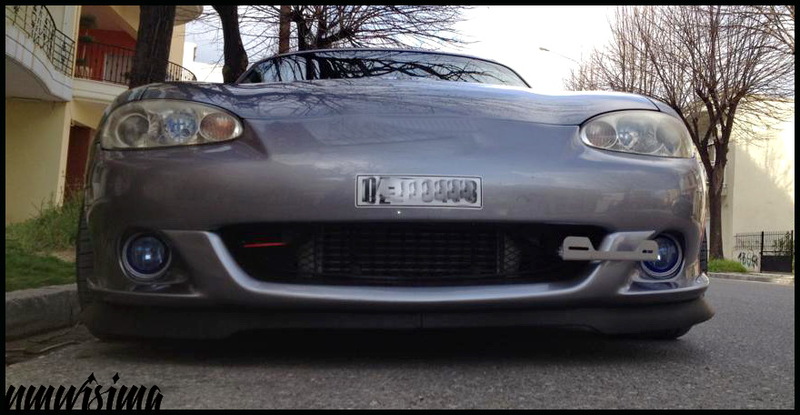 like the JASS tow hooks and offset license plate bracket. 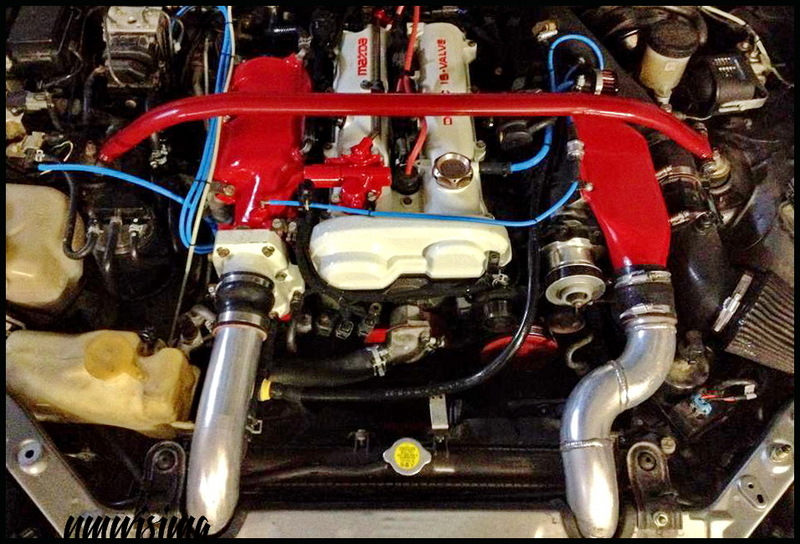 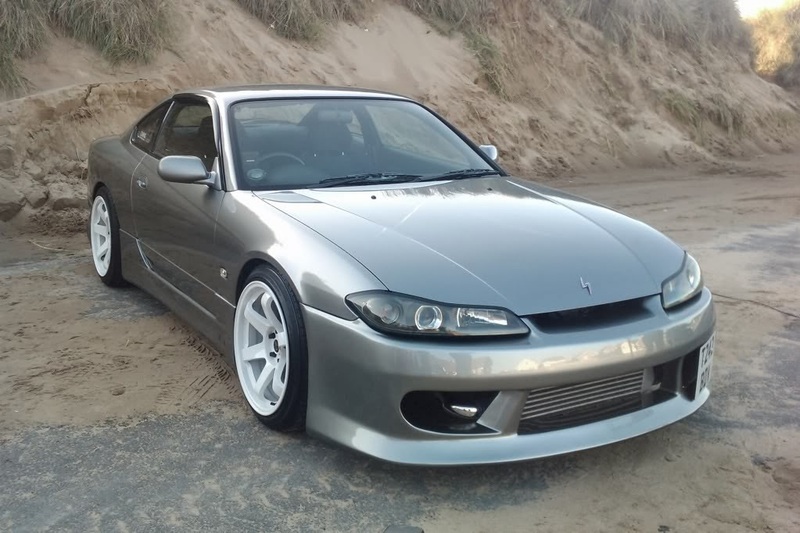 More info will come when the car is finally done and ready! For the mentioned parts, dont hesitate to contact me.